Find data on how MABR can help you plan a sustainable biological wastewater treatment system including previous examples of applications. Why does the MABR use less energy than bubble diffusion? OxyFas modules are designed to be integrated as part of an existing activated sludge plant to improve performance and increase capacity with no additional infrastructure required. How does the 'Airlift' work for mixing? Landfill operators are experiencing unprecedented pressure to implement on site treatment for leachate discharge. This is an incredibly challenging influent to manage but the rewards of discharge security and cost saving for an effective process train are very compelling. As plants move towards the end of their working life it often means wastewater is not being treated to the required discharge levels. These installations are operating well beyond their intended lifespan and beyond their intended capacity. These issues all contribute to an inefficient and unsustainable demand for energy. The MABR can be deployed in a matter of days to supplement the biological treatment capacity of an existing Activated Sludge process and increase the treatment capacity by 50% allowing for either treatment capacity or higher effluent quality. OxyTube provides end users with an opportunity to experience advanced Membrane Aerated Biofilm Reactor (MABR) technology first hand, on your own wastewater facility, with minimal investment. The robust, high quality stainless steel tube is 20cm in diameter and just 120cm in length. As a result, it can easily be dropped into a biological tank on your facility. 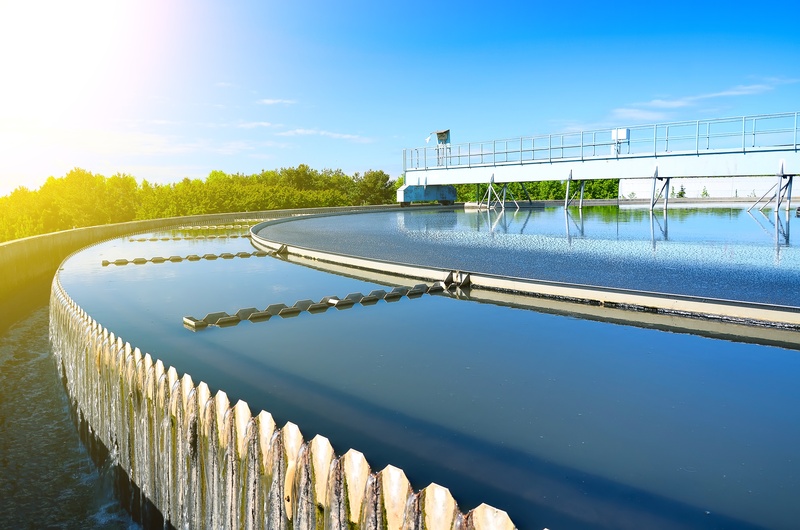 Wastewater treatment is a process used to convert wastewater into an effluent (out-flowing of water to a receiving body of water) that can then be returned to the water cycle, with minimal impact on the environment, or can be directly reused. However, a global estimate by UNDP and UN-Habitat is that 90% of all wastewater generated is released into the environment untreated. In many developing countries the bulk of domestic and industrial wastewater is discharged without any treatment or after primary treatment only. .
Join Dr. Eoin Syron and delve into the very exciting world of the Membrane Aerated Biofilm Reactor and discover how we are actively disrupting the wastewater treatment market. Barry Heffernan, the Chief Operating Officer from OxyMem outlines the key advantages arising from OxyMem MABR Generation 4, our latest innovation. OxyFilm modules as installed as part of a new purpose built plant to treat pre-screened wastewater in it's own dedicated tank. This provide an exceptionally better approach to secondary treatment. OxyPure modules use pure oxygen instead of air for better performance delivering high oxygen transfer rates in hard-to-treat wastewater that has a high oxygen demand. Video Footage of our IFAS (OxyFas) Installateion at VCS in Denmark. OxyFAS leverages the concept of IFAS with the power of MABR. With OxyFAS you can immediately transform overloaded, inefficient, or even obsolete wastewater treatment plants into high-efficiency facilities capable of servicing much higher population equivalents in a matter of weeks.